Rooted in yoga, informed by Pilates, inspired by dance. This class is a jammed pack hour of strengthening and stretching. Flow through vinyasas linked with Pilates toning exercises. A sweaty laughter filled hour of hard work. You will feel yourself grow stronger. 60 minutes, Adult Class (Band 3) £11.50 each or 5 for £52.50. Canada Water Studios pilates experts work with you 1:1 for a full body work out or gentle rehabiliation depending on your needs. £72 per 60 minute session. Contact enquiries@canadawaterstudios.com to book. Canada Water Studios pilates experts work with you 1:1 for a full body work out or gentle rehabiliation depending on your needs. Also available 1:2, 1:3 sessions. £72 per 60 minutes. Contact enquiries@canadawaterstudios.com to book. 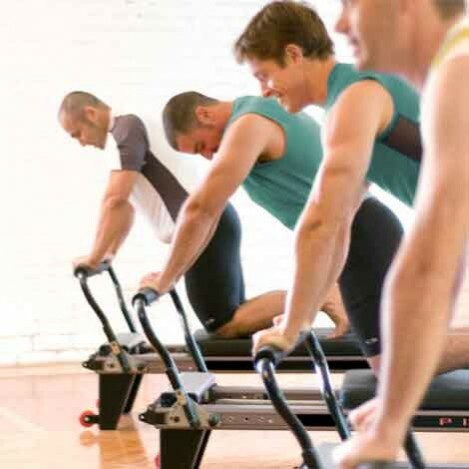 Small group (max five) reformer pilates classes run by the Pilates experts at Canada Water Studios. A dynamic all around body workout favoured by A-list celebrities and sports stars. Finally Pilates classes available in Canada Water! Be to this article ssndob search are going to do the application best at the present. 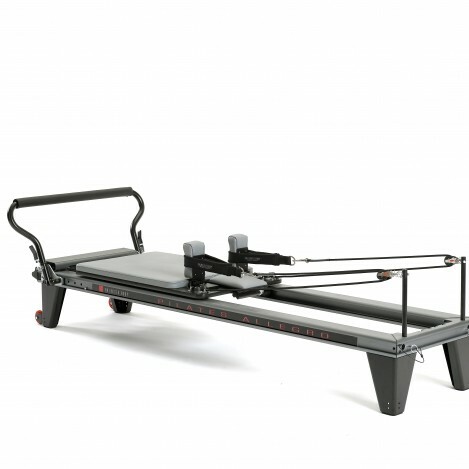 Our experienced Pilates team offer a range of matwork and reformer based classes for all levels of experience. Private sessions are available and are ideal for learning basic techniques if you are new to Pilates before joining a class.